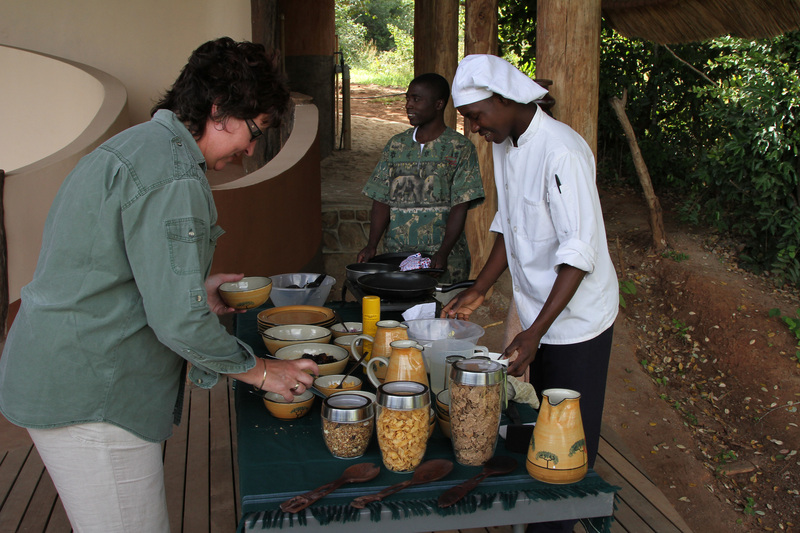 Tongole Wilderness Lodge offers an outstanding dining experience. Prepare for a day of exploration with a choice of continental or hot breakfast; enjoy a delicious lunch spread, relax with afternoon tea and indulge in a first-class four-course dinner! Dining at Tongole is an experience all of its own! All of our exquisite food is prepared on site with as many ingredients locally sourced as possible. 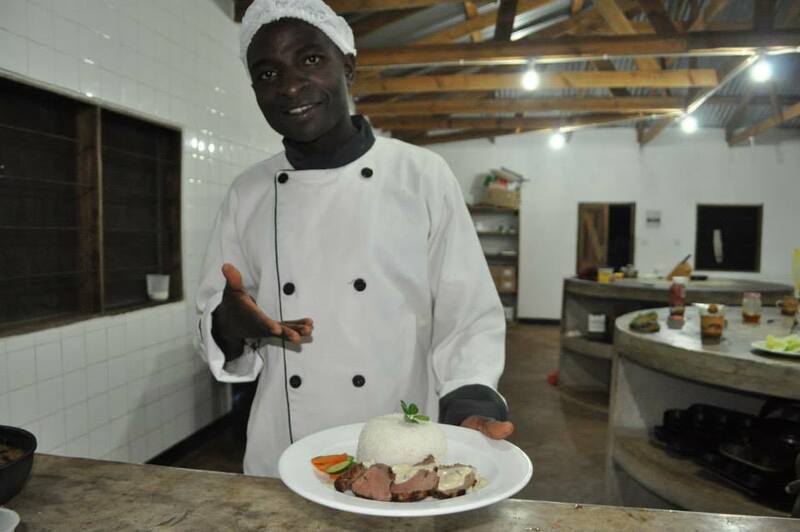 Meals are prepared by our in house chef and can be enjoyed in any one of our 4 guest areas. The main deck-slightly elevated, this is an ideal spot for eating a hearty breakfast as the sun rises. Chipata deck– provides breath taking views of Chipata Mointain and Nkhotakota game reserve, often a favourite amongst guests for lunch. Bua deck-overlooking the river you can indulge in afternoon tea whilst observing the visiting elephants. Kachenga deck-for a more romantic setting enjoy an open air, starlit sky as you make your selection from the four course dinner menu. Classic home-made chicken pie, served with a fresh salad. 100% home-made beef burger grilled to your liking and served with a selection of potatoes and garden salad – a popular choice! Tender prime beef stir-fry with noodles. Risotto finished with a sprinkling of parmesan. Relax in the shade with a choice of sweet and savoury snacks. 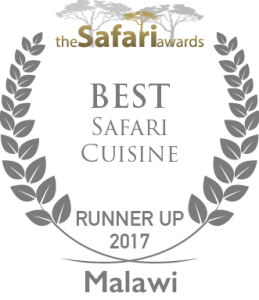 This is a favourite with guests who often choose to enjoy afternoon tea whilst watching the elephants cross the Bua River. Starter: Light and crispy cheese and onion spring rolls with a tangy paprika dipping sauce. Salad: Fresh and juicy Greek Salad drizzled with a delicate herb dressing. Main: Tender fillet of prime beef served with crispy Lyonnaise potatoes and a mushroom sauce. Dessert: Delicious black cherry pie with home-made ice cream. Vegetarian dishes are always available and all dietary demands can be catered for with prior notice. A specially tailored menu can be requested in advance. We have a fully stocked bar offering both local and premium drinks.